BenchMark has made a great improvement on one of their products! They have taken their excellent MyBath Mini Drybath and added a heated lid to produce the MyBath HL. Two blocks are available for the MyBath HL, one holds 24 x 0.5ml centrifuge tubes while the other can hold either 40 x 0.2ml tubes or 5 PCR strips with 8 tubes each. Like all BenchMark lab equipment, the power us provided by standard US current, while a European powered version is also available. The Digasaurus Sandbox – The Best Sandbox Ever! We’ve just added the Digasaurus Sandbox to our online product listing – and its a real winner! This specially designed sandbox combines the love of kids playing with sand with the thrill of discovery! Kids can ‘dig up’ and expose the fossils on the bottom of the sandbox! 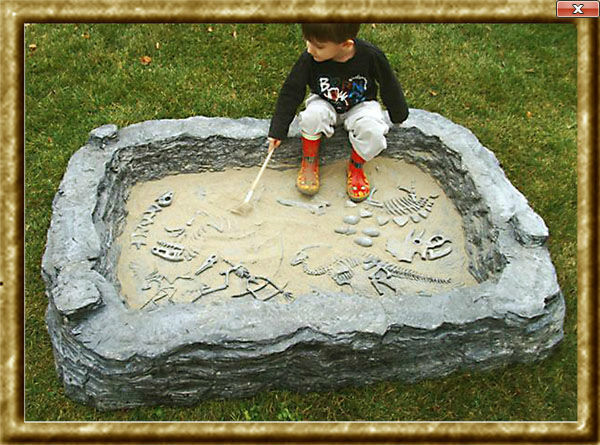 The Digasaurs Sandbox measure an impressive 64″ L x 47″ x 11″ h so there is plenty of room for kids to play. 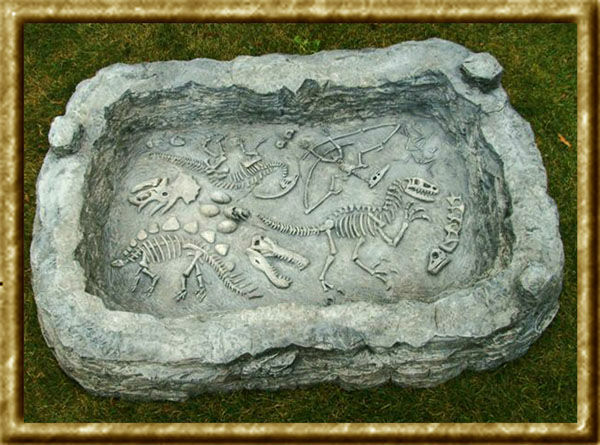 The sandbox was designed by renowned sculptor Timothy P. Schmalz and features impressive and accurate fossil replicas at the bottom of the sandbox. Here is an image of the Digasaurus Sandbox without any sand. The sandbox includes a downloadable 12 page color field manual with drawings and interesting facts so kids will learn about each dinosaur they uncover. One of the best features of the Digasuarus Sandbox is that it is designed to look like a ntarual feature – a rock. Unlike other sandboxes that contrast and uglify a yeard, the Digasaurus Sandbox actually compliments the yard. Take a look at its appearance with its lid on and it you’ll see that it looks like a large (albeit oddly shaped) landscape stone! Despite its appearance, the Digasaurus Sandbox is not made of rock, but rather a durable and sturdy plastic. 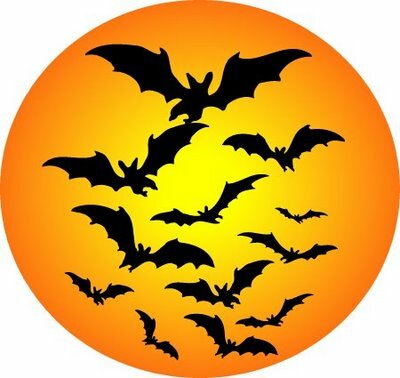 The sandbox is made with non-toxic LLPDE plastic, manufactured in the USA. Likewise, the Digasuarus Sandbox is also made in the USA. The total weight without sand is 40 lbs. Sand, of course, is not included. The Digasaurus Sandbox is that it is so large that it must be shipped by freight. Shipping is free. The Digasaurus is a great addition to any backyard and costs just $399.95! A larger Super-Size Digasaurus is also available for schools, parks, and other facilities – this unit measures 90″ diameter. Contact us for pricing and availability. Want to buy the Digasaurus Sandbox? 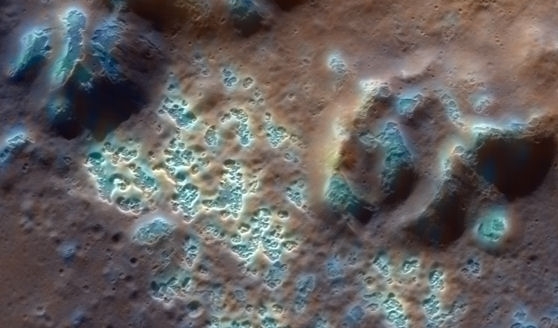 Mercury Getting a Little Pockmarked! These pock-marks, or hallows were found on Mercury’s surface and were as big as a mile across. The weren’t impact craters as they were not deep enough. While rockey planet surfaces are not uncommon in our Solar System (our own Moon and many of the outer planet’s moons). The likely culprit would seem to be minerals brought to the surface by actual impacts – the dramaticly changing temperature of Mercury’s surface means some elements and chemicals might be ‘erupting’ in a chemical, rather than a geological volcano of sorts. We’ve recently added a nifty little desktop toy called the Magic Fish Bowl! This is great little entertainment that fits easily on your desktop. Inside, two little artificial fish bounce around the bowl, driven by forces unseen! Of course, it isn’t magic that powers the fish, but magnets! Two ‘AA’ batteries (not included, by the way) manipulate magnets in the fake fish to cause them to move around! The Magic Fish Bowl comes with the bowl, two fish, some beads for color, and the faux-rock base that holds the power system and batteries. You provide the water (distilled preferred). So how about a video? Here’s a nice short one we took! There are plenty of models to choose from and at just $7.99 each they make great little gifts or stocking stuffers! Pick some up today!